It is available for 6900 Euro. Check the technical data of the unit, picked out from the catalog of tipper trailer. 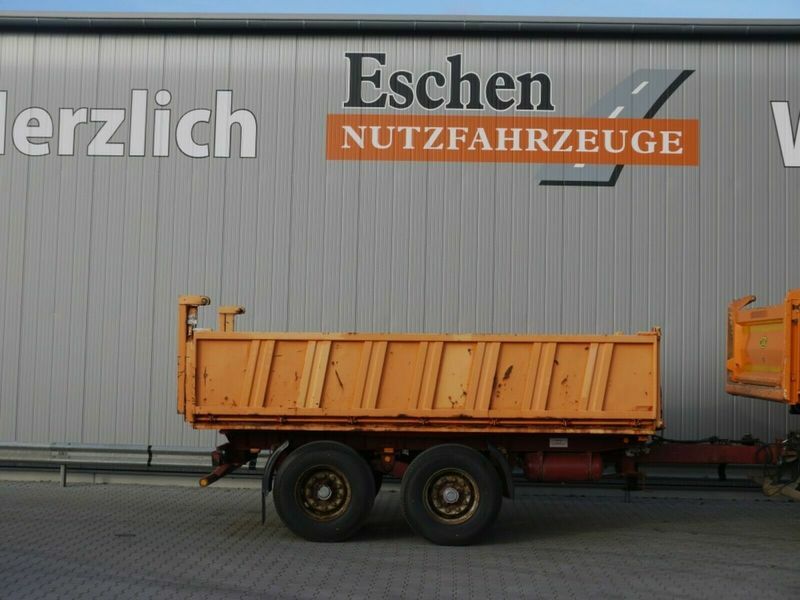 Bodywork: loading length: 4900 mm, loading width: 2400 mm, loading height: 850 mm, three-way tipper.